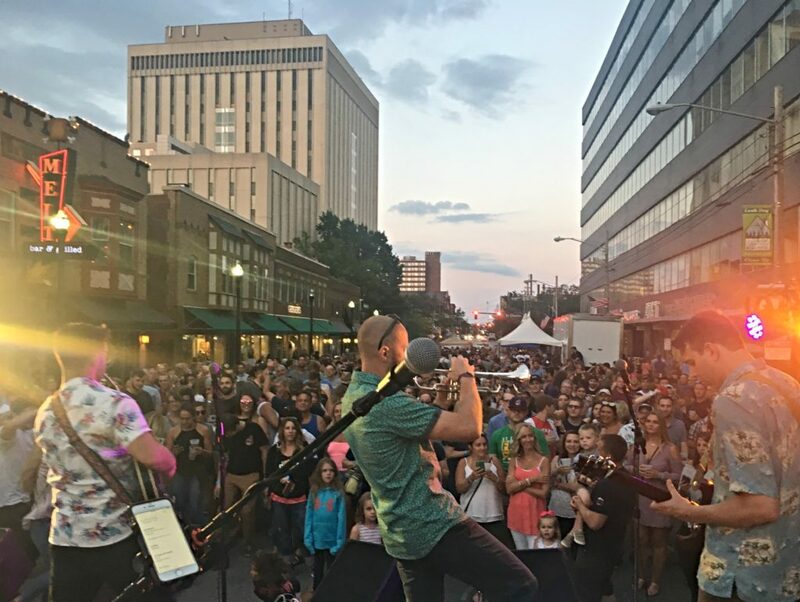 Lakewood Summer Meltdown 2018 – sponsored by Melt Bar and Grilled and presented by LakewoodAlive – takes place from 4 to 10 p.m. on Saturday, July 14. 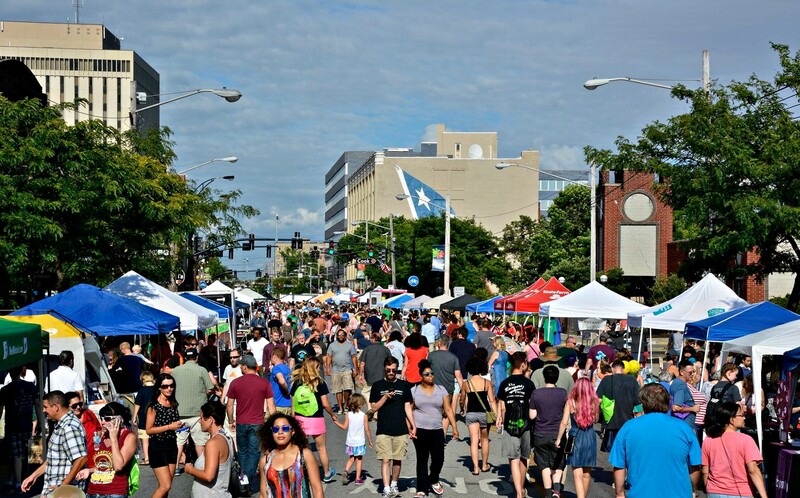 This fixture on our city’s event calendar draws more than 10,000 attendees to Downtown Lakewood annually for an afternoon and evening chock-full of seemingly endless recreation and celebration opportunities. 3. Features 90+ vendors offering unique items for sale, as well as free and fun family programs from businesses and nonprofit organizations. 5. Offers activities such as a skateboard park sponsored by West Side Skates, yoga and various exercise demonstrations. 7. 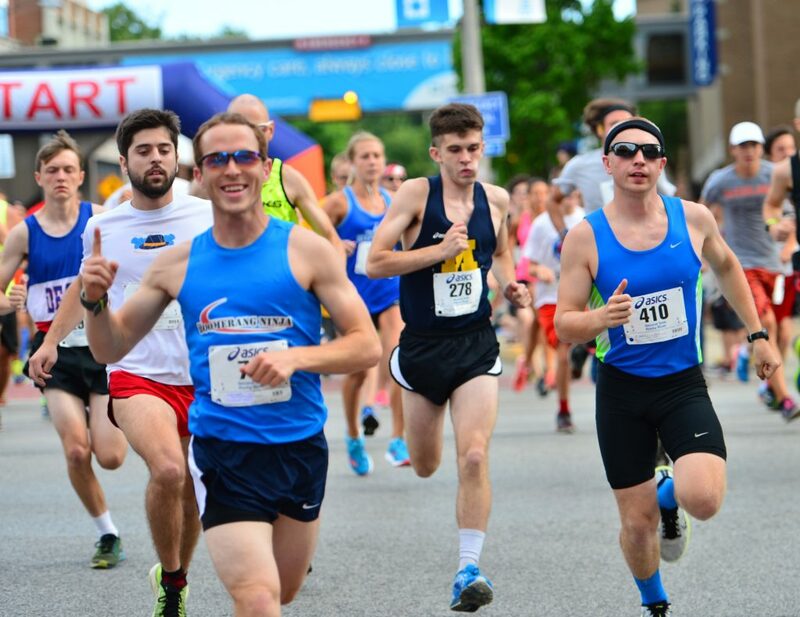 Includes both the Meltdown 5K race sponsored by Cleveland Clinic Lakewood Family Health Center and the 1 Mile Kids Fun Run sponsored by Lakewood Family YMCA. 11. Affords participants a rare opportunity to race in the evening. 13. Includes local food vendors from Lakewood, a city renowned for its culinary scene. 14. Offers an opportunity to sample items prepared by many of your favorite restaurants. 15. Consists of a wide assortment of options, ranging from ice cream to BBQ. 16. 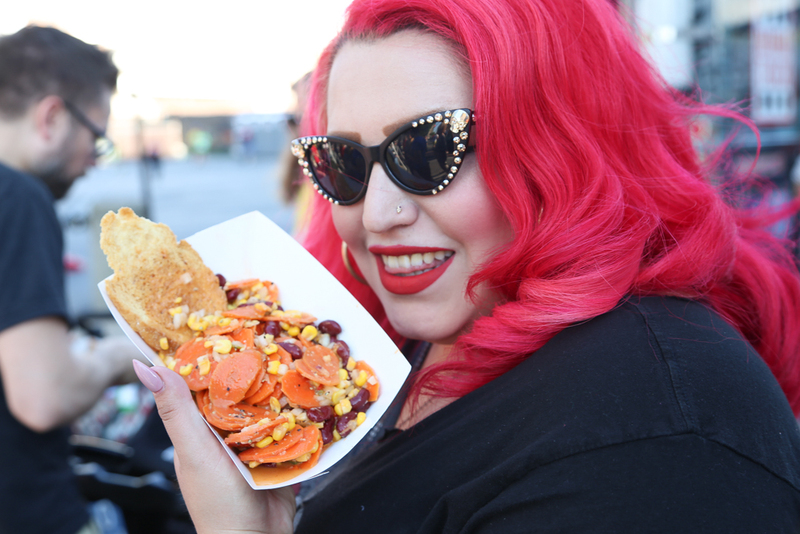 Features a variety of food trucks, back by popular demand. 19. Consists of local craft beer offerings.